I hope all of you guys had an awesome Labor Day weekend!! 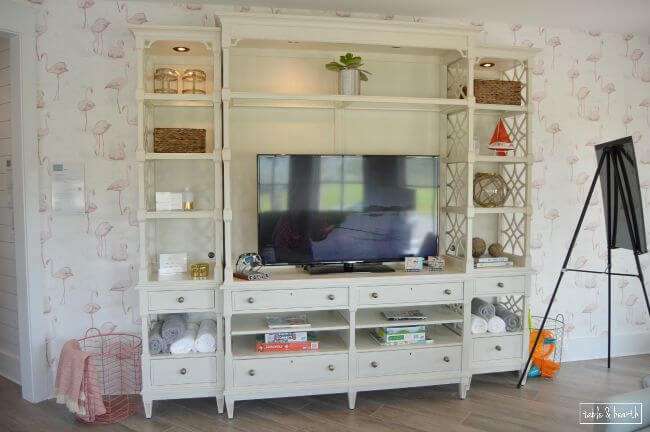 While the husband was on a long offshore trip catching delicious tuna and wahoo, and fighting a few big blue marlin, Mom and one of my aunts came down and we headed up the road to check out this year’s Coastal Living Showhouse located in Cinnamon Shore just south of Port Aransas. 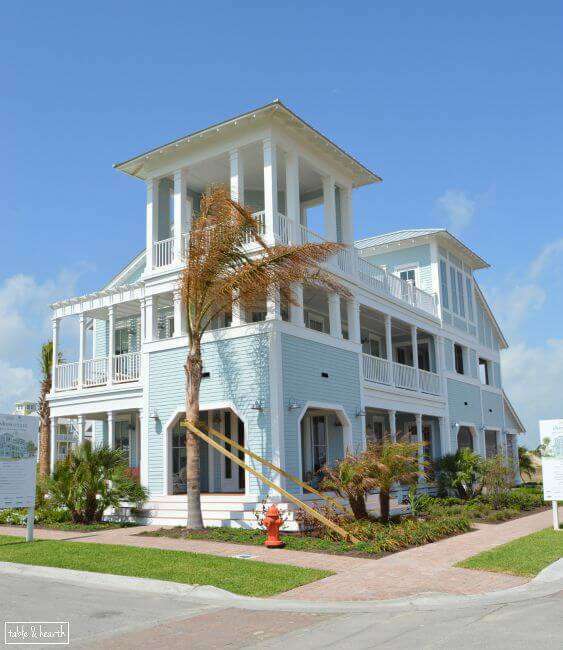 The homes in Cinnamon Shore are amaaaazing and are all decorated so beautifully. 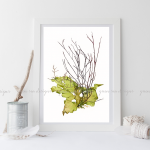 It’s definitely a breath of fresh home decor air for our region and I want to tour and photograph every.single.one of them. I took a gajillion photos so this will be Part I of the tour, the first floor. Part II will be tomorrow and include the second and third floors. Now, this is the first time I’ve ever tried photographing a home other than my own and then without my tripod at that, therefore these are by no means professional photos so just bear with me, but you get the jist :) This house is so good, it’s even gorgeous in my bad photography. The house is located on the backside of the development just across the street from the dunes. You’ll see its amazing views on tomorrow’s floors. 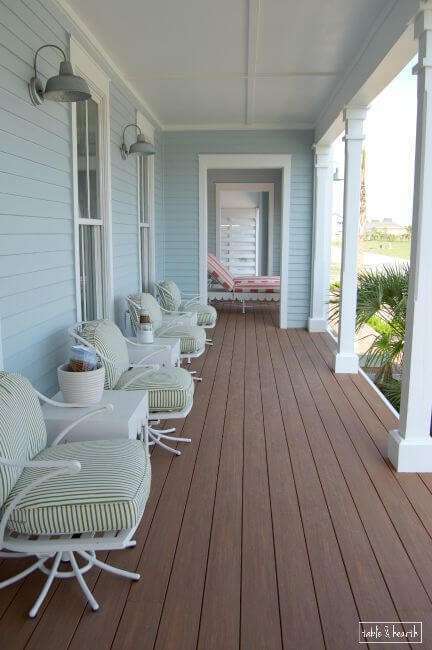 There are porches galore around the home, all so cozy and breezy. This one is on the right of the front door and there’s another little seating area to the left in front of the house. Beyond the adorable coral-striped loungers is the carport with outdoor shower (duh). 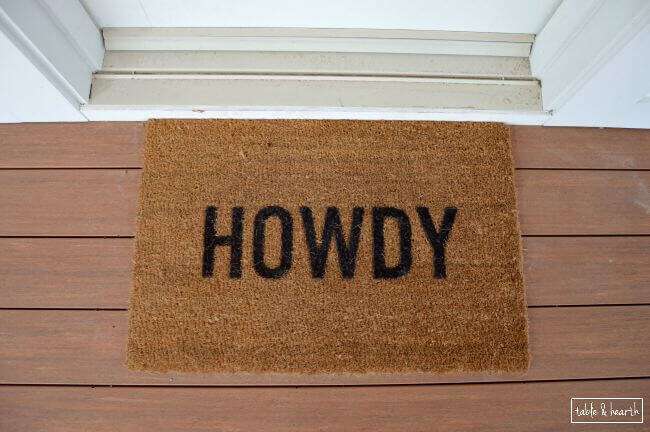 Love the doormat of course. Guys, this wallpaper!!! 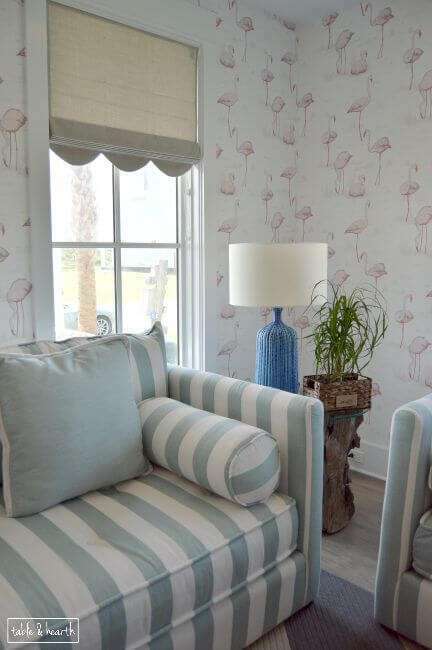 This is the bottom floor den and it is covered on all walls with this adorable flamingo wallpaper. 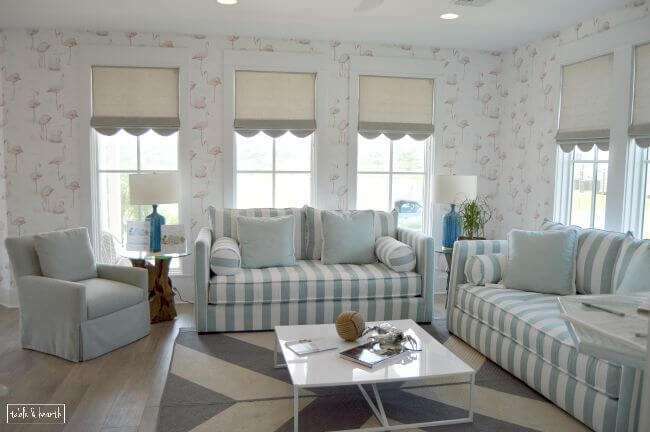 Somehow wallpaper with 12″ tall flamingos on it is calm and neutral and blends perfectly with the other colors in here. I am also going to try and hunt down those gorgeous linen roman shades for our guest room. 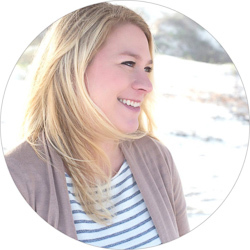 I can’t even with the stripes, driftwood floors, and that wallpaper. I had SO MANY pictures of this room to go through. 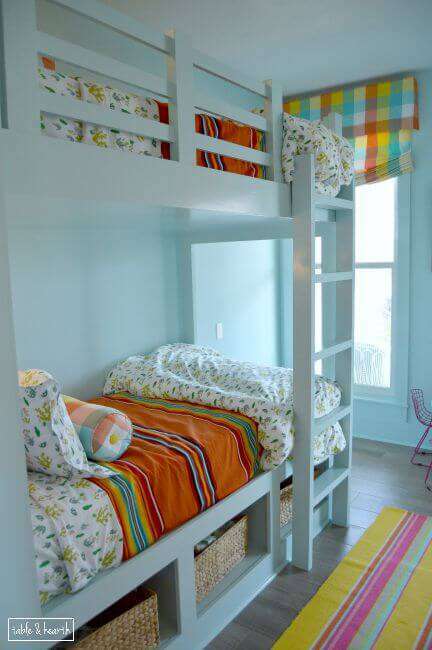 There are two bunk rooms on this floor, each with four bunks and their own bathroom. This first one was a beautiful pale turquoise with pops of orange, fuchsia, and yellow. 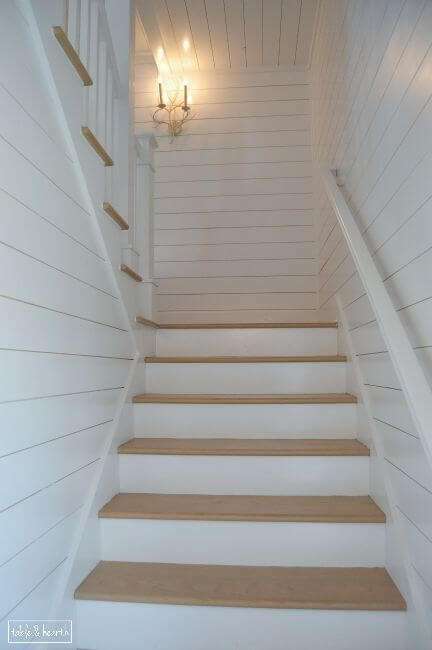 I thought it was really cool how they painted all the trim in here the same color just to change things up. I LOVE those brass sconces over the beds! 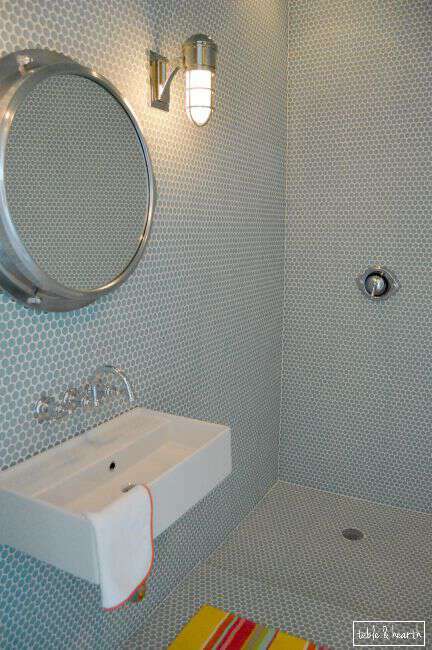 The bathroom for the turquiose bunk room was head.to.toe seaglass penny tile with the cutest porthole mirror. Head.To.Toe penny tile guys. The bathroom for this bunk room was so fresh and clean, mainly white again, with this statement-mirror-of-all-statement-mirrors. 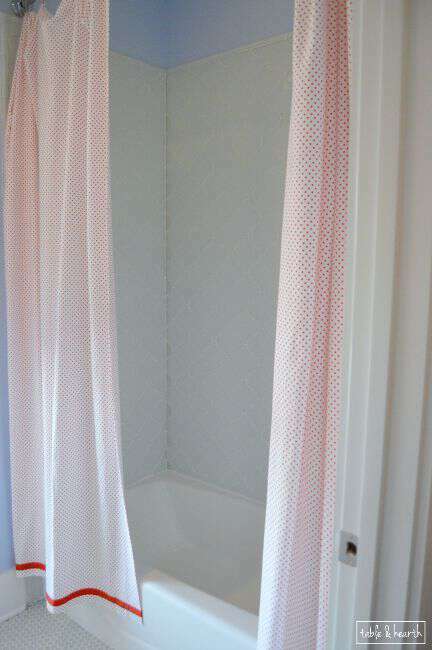 The shower for this bathroom had the same cute red dot fabric as the shower curtains and the most GORGEOUS arabesque tile I’ve ever seen. My mom is building a house and I was gushing to her about my love of arabesque tile just the night before, so I was glad she got to see it in person. 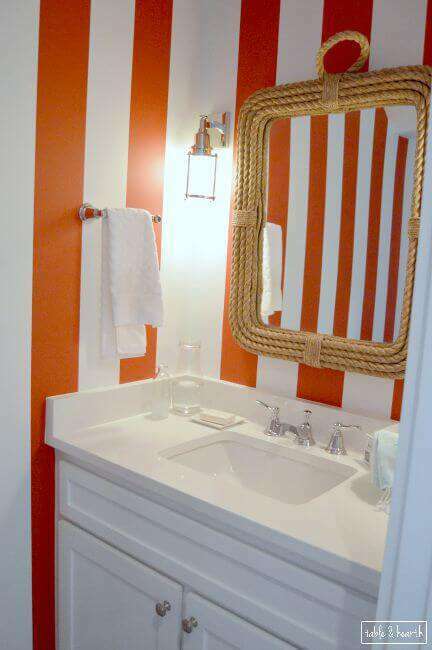 Across from the two bunk rooms is this little powder bath with bright coral-red stripes. 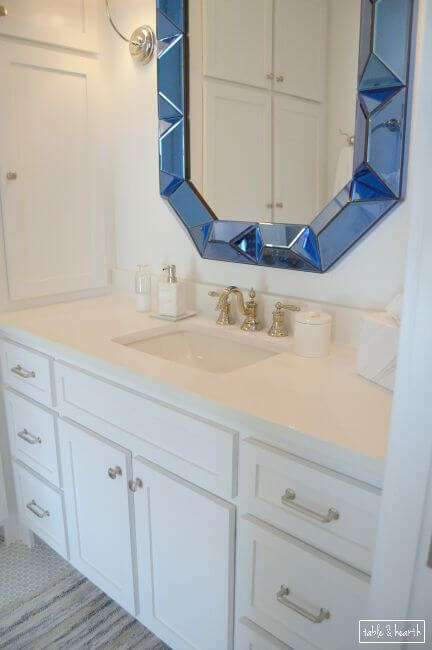 Because, you know, that’s how you roll in a powder bath. This is the hallway looking back towards the front flamingo room. 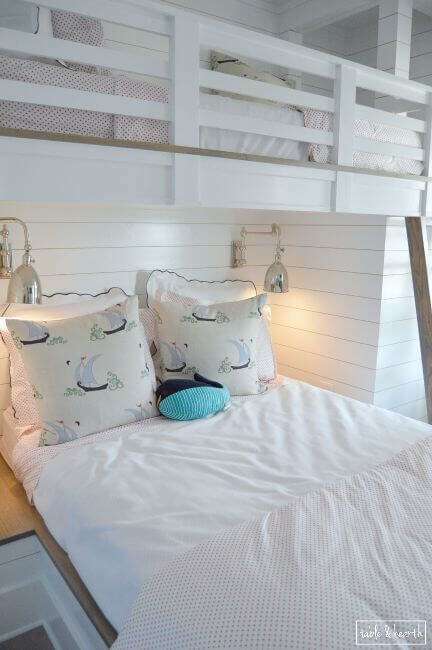 Shiplap everywhere!!! 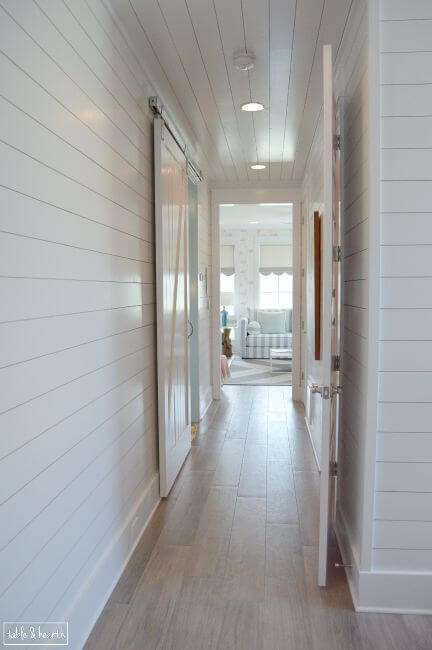 Minus the tiled or wallpapered rooms, everything else in the house is amazing white shiplap walls. And barn doors everywhere too! There’s a laundry room and elevator (!) to my right in the pic above. I need that porthole mirror ASAP! Adorable!! 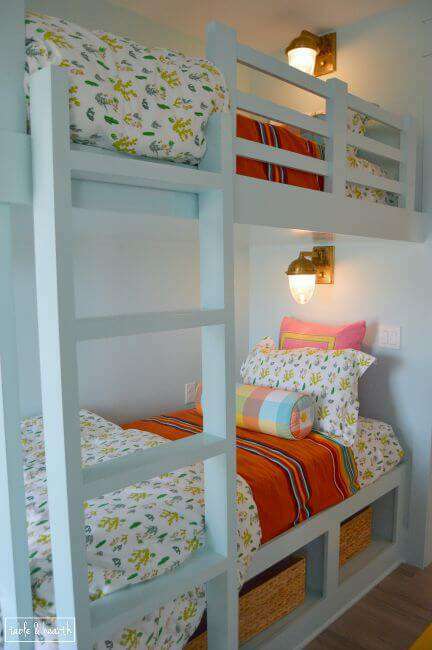 And goodness do I love a bunk room! 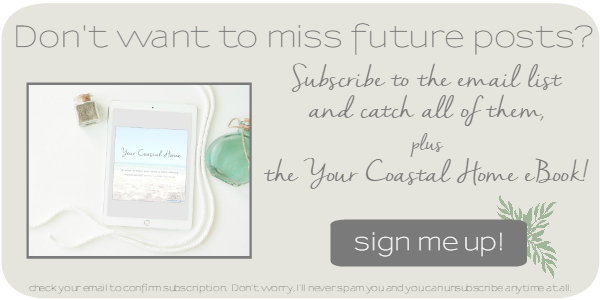 Looking forward to seeing more! I’d never leave it, NEVER! 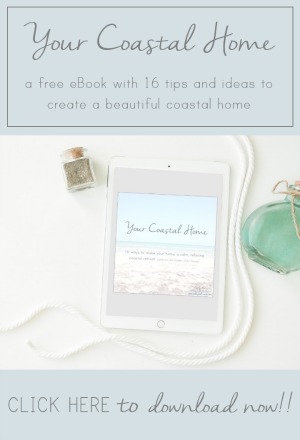 That’s a beautiful home! Everything is so carefully chosen amd decorated.